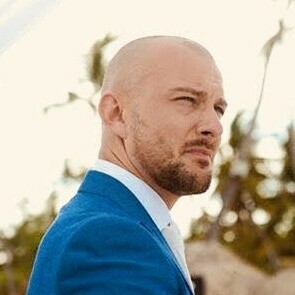 Learn a little more about Matt Seldon, our High Networth Insurance Expert based in BBi HQ. Learn a little more about Matthew Winter, our Strategic Account Director based in BBi HQ. [CHECKLIST] Preparing the right documentation is critical when applying for a performance bond. See our recommended checklist to help you get ready for your application. [GUIDE] BBi have created a Guide to help you understand Performance Bonds and supports you through the application process. [INFOGRAPHIC] See our Step by Step process on getting a Performance Bond; we take a deep dive, in particular, into what documentation you need to prepare before submitting an application application. Cargo comes in all shapes and sizes and when moved around the world is faced with a myriad of perils. 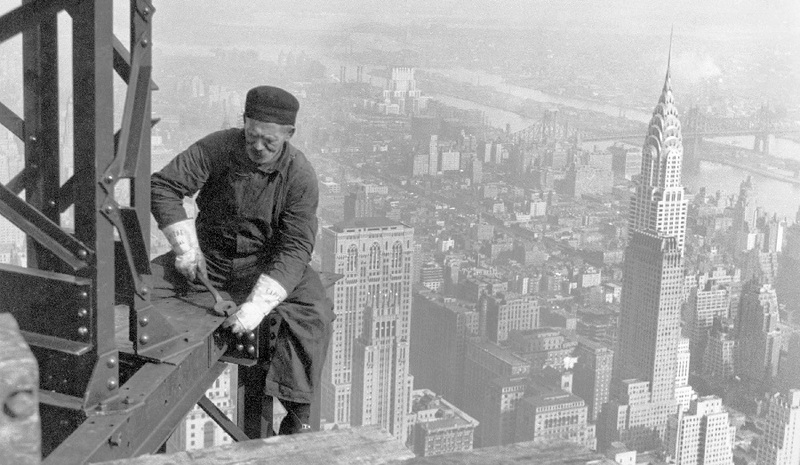 Berns Brett Insurance (BBi) has launched a new insurance scheme for scaffolders, roofers and other high risk construction sectors. Contractors will benefit from one of the widest covers along with built in health and safety advice. BBi Berns Brett (BBi) is part of the Berns Brett Group of associated companies. 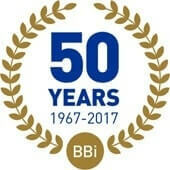 BBi has been established for almost 50 years. We are an independent Insurance Broker, Risk Manager and Lloyd’s Broker. Providing London & International Reinsurance Support from our Offices in London, UAE, India and Ireland plus our network of global partners. BBi have created an eBook to shed a light on how scaffolding has helped shape our environment today, providing security in creation, allowing the ability to add style to some of the worlds most interesting buildings. 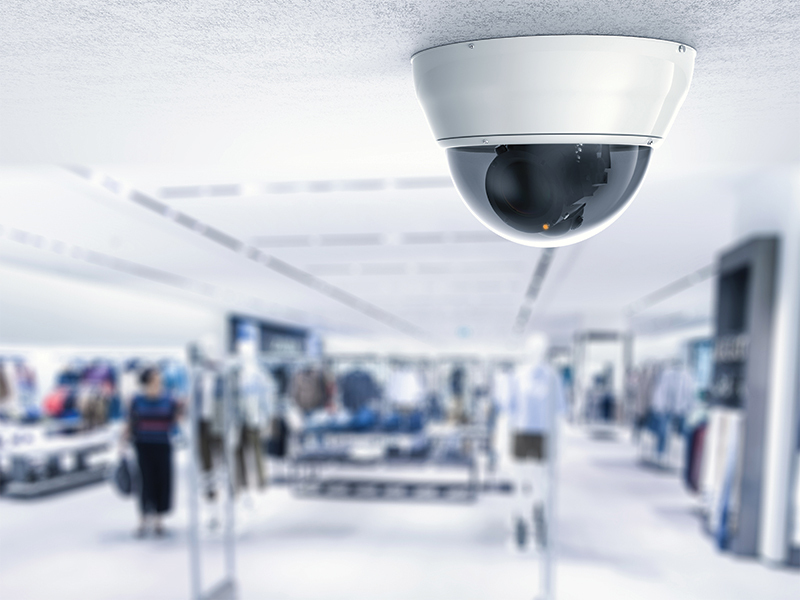 An employer has been prosecuted and fined for having CCTV. They were convicted of a criminal offence under the Data Protection Act 1998. There are many benefits to having CCTV but you must also follow the rules as set out by the Information Commissioner's Office. 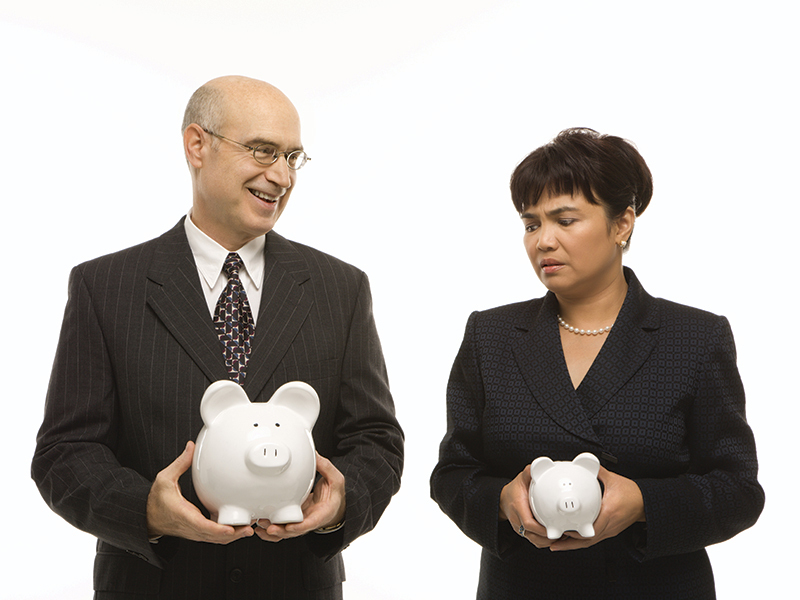 Employers with 250 employees or more will now be required to publish gender pay gap information under The Equality Act 2010 (Gender Pay Gap Information) Regulations 2017. 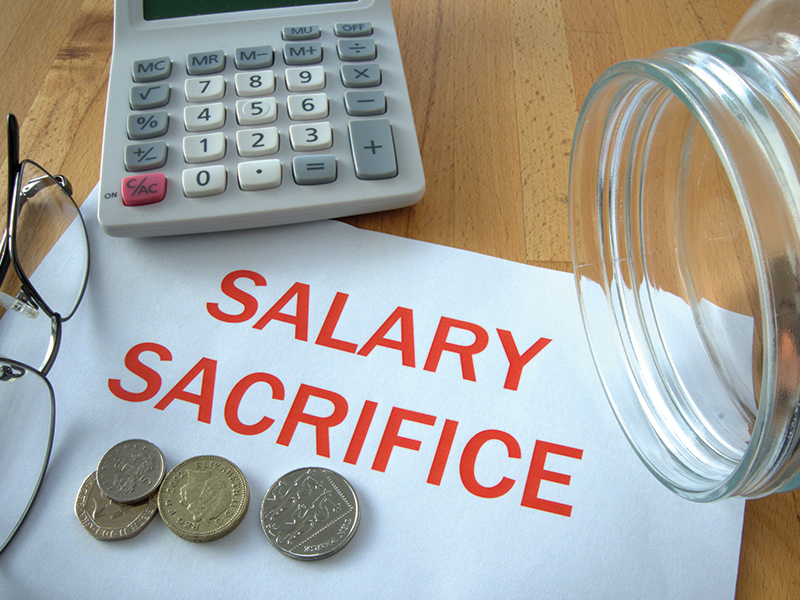 Employers may need to reconsider their benefit offerings, as tax savings through some salary sacrifice schemes will be abolished from 6 April 2017. While the clampdown will limit the extent to which staff benefit from tax and national insurance, schemes related to pension savings (including pensions advice), childcare, cycle-to-work and ultra-low emission cars will not be affected. From 6 April 2017, UK employers with an annual payroll of more than £3 million will be required to pay an apprenticeship levy. From 1 May 2017 there are also changes to the funding of apprenticeship trainings that will apply to all employers, irrespective of whether or not they pay levy. 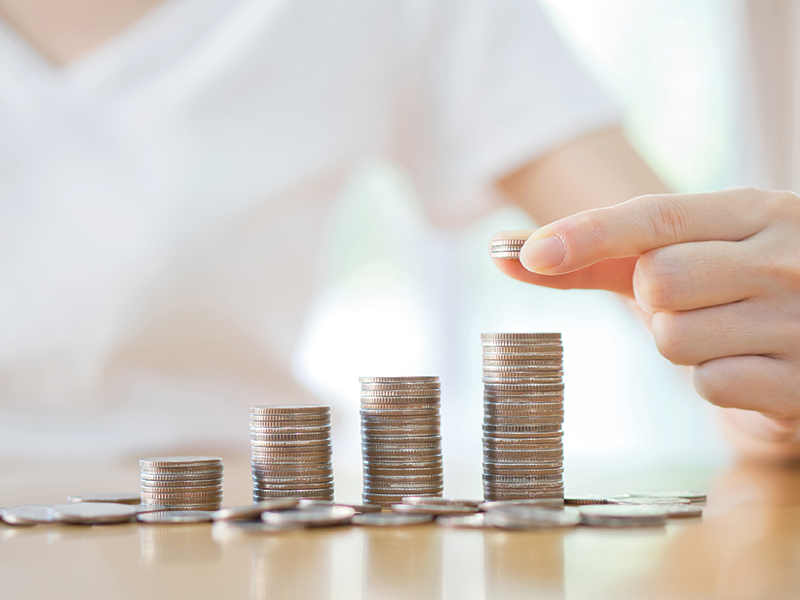 National Living Wage will increase from £7.20 to £7.50 per hour for those aged 25 yrs and over. National Minimum Wage will increase from £6.95 to £7.05 per hour for those aged between 21 and 24 yrs old. National Minimum Wage will increase from £5.55 to £5.60 per hour for those aged between 18 and 20 yrs old. For those aged between 16 and and 17 years the rate will increase from £4.00 to £4.05 per hour. For apprentices, the per hour rate will increase from £3.40 to £3.50 aged under 19 or 19 or over who are in the first year of apprenticeship. What Happens when Someone Complains about You to the HSE? 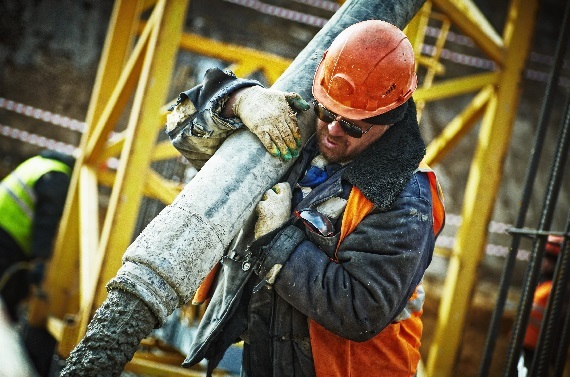 When the Health & Safety Executive receives a complaint it is most likely to come from an employee or a member of the public. These complaints can be lodged online, in writing or by phone. When the HSE receives a complaint, this is an outline of what the process would be and what you could expect. Fee for intervention (FFI) is the Health and Safety Executive's (HSE) cost recovery scheme which was introduced on 1st October 2012. 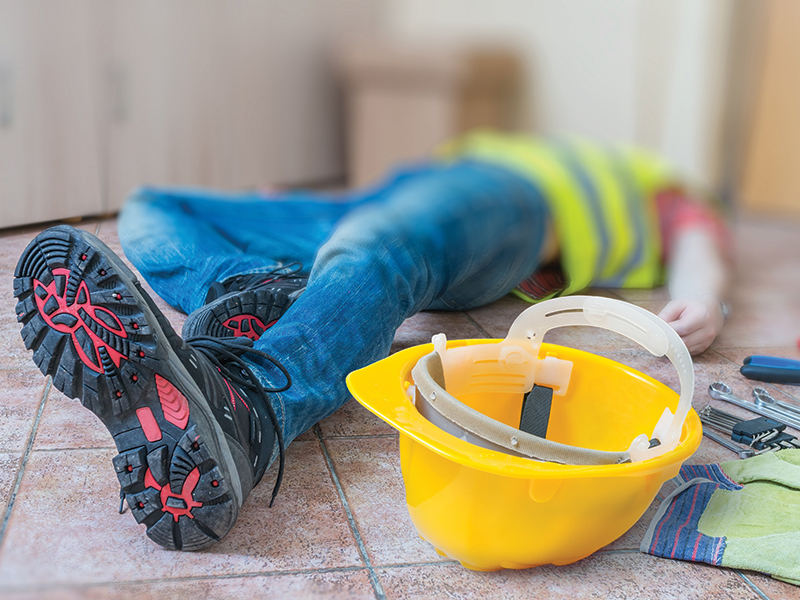 FFI was introduced because the HSE believes that any business breaking health and safety laws should be financially responsible for the HSE's time in putting matters right.